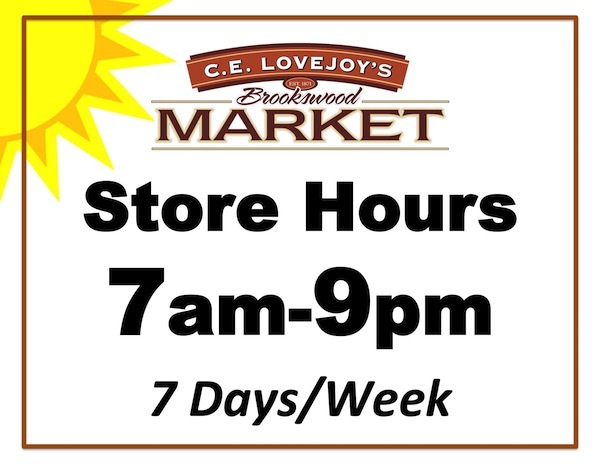 NEW Spring Hours at C.E. 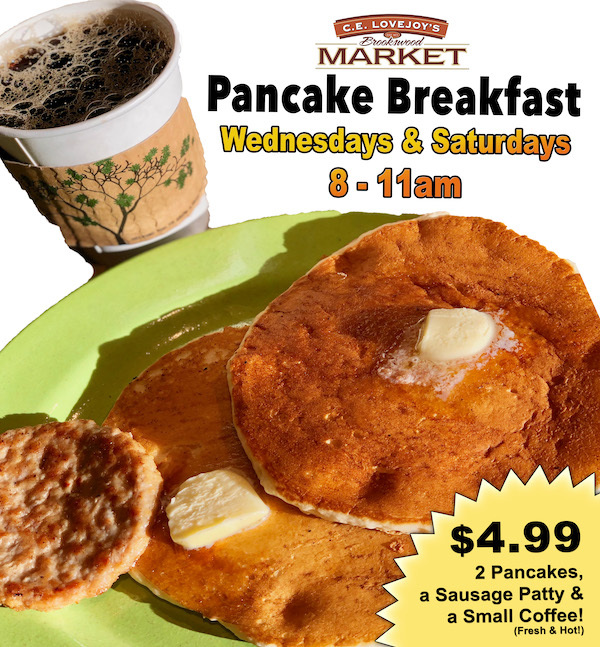 Lovejoy’s Market Start Today: OPEN 7am-9pm Every Day! « Double Stamp Monday at TeaCupFuls Bubble Tea & Coffee Shop!